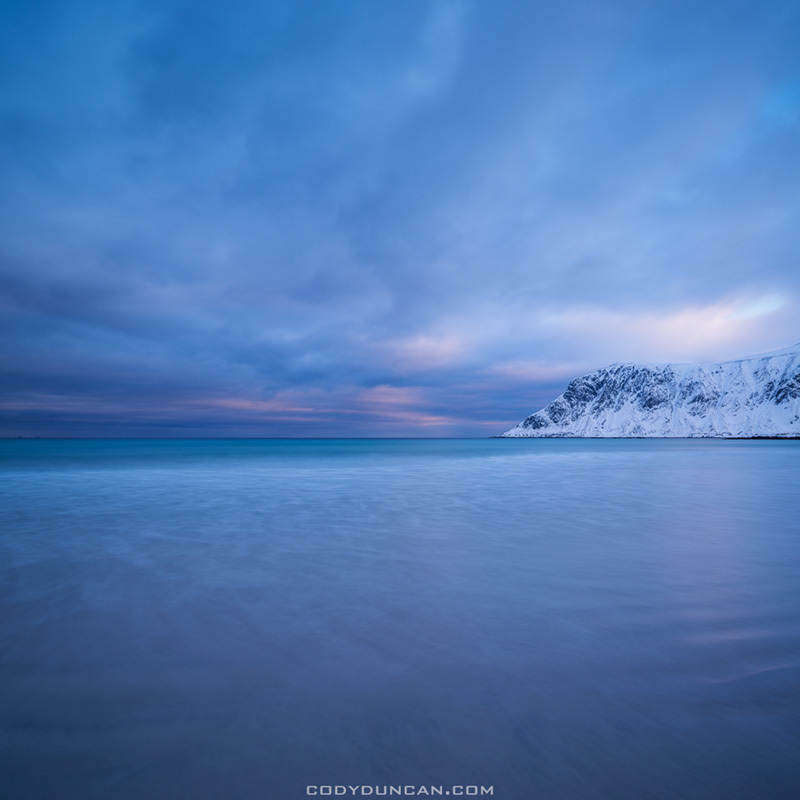 After a quick 6 week stopover here in California, I’m heading back to Lofoten today. Although I think I figured out the longest way possible to get to the islands, so I wont arrive until Friday morning; over 36 hours of travel. I’m sure sleep will be my first priority! Usually I travel with a stopover somewhere else for a couple days before heading to the islands, so hopefully I don’t end up too jet lagged. And the forecast for the weekend looks promising, temperatures around 0˚C and possibly some snow. So hopefully I’ll have a few more chances at some snow covered beaches. So while the air wont feel much different than when I was there in February, the days will now be incredibly long. Sunrise is already 4:30 and sunset 21:40. 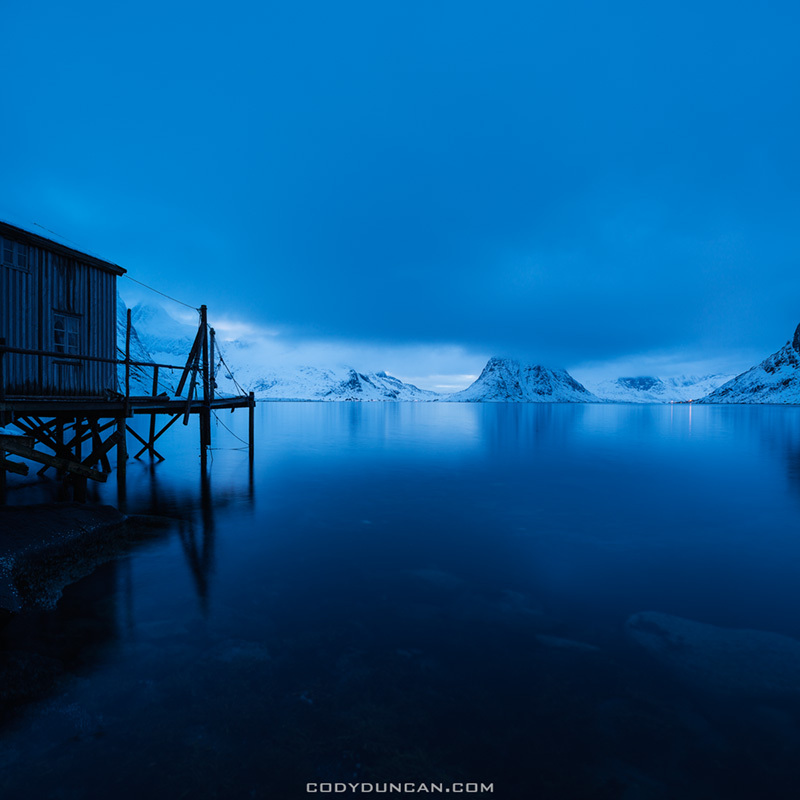 The night will quickly disappear during my two weeks on the islands, and by the time I leave the midnight sun will be just around the corner and another Summer on the islands will begin. 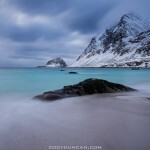 But for now, my thoughts are focused on Lofoten. I haven’t been to the islands at this time of year since 2007, so I’m excited to see what photos I come up with. 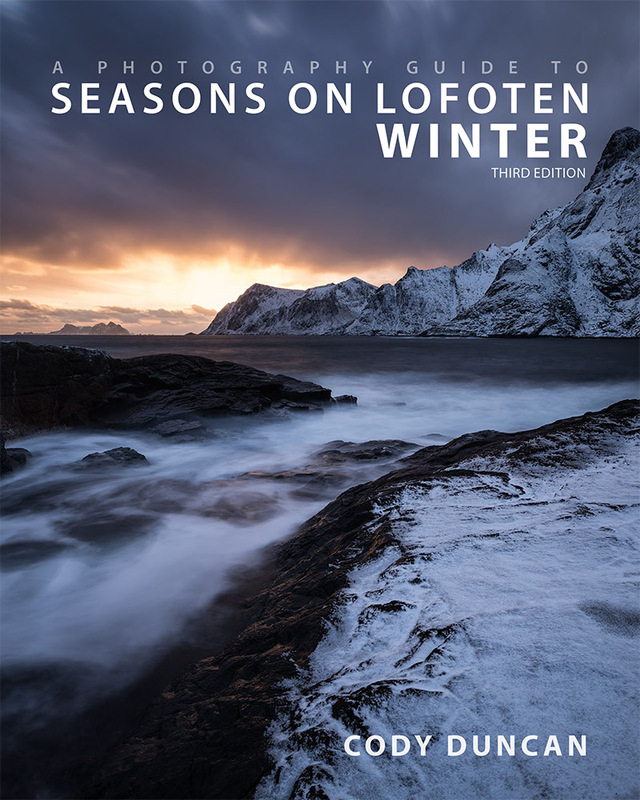 wow, one may call it being addicted 2 lofoten 😉 but i can understand, your photos are showing an awesome scenery… i’ll be in oslo end of july and therefor planning 4-5 days of hiking in norge. 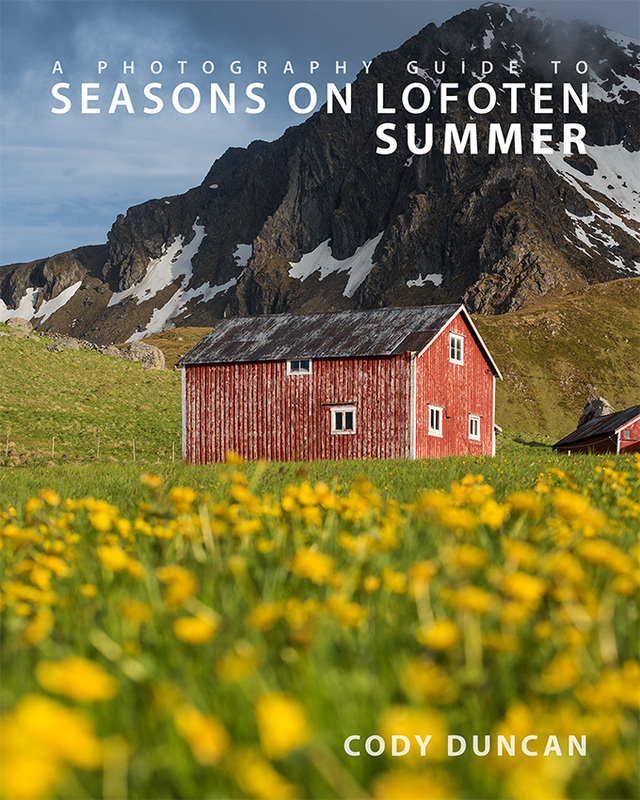 you know anything about the hardangervidda or rondane at that time of year? i’d be looking for the least in moscitos i can get at that time of year… enjoy your trip!